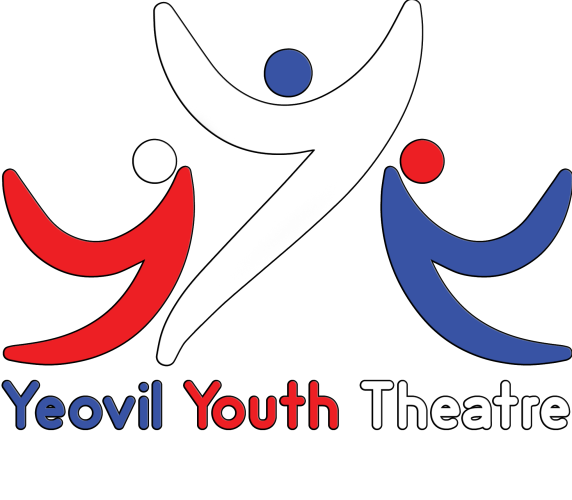 As a member of Yeovil Youth Theatre you have unrestricted access to requesting tickets. 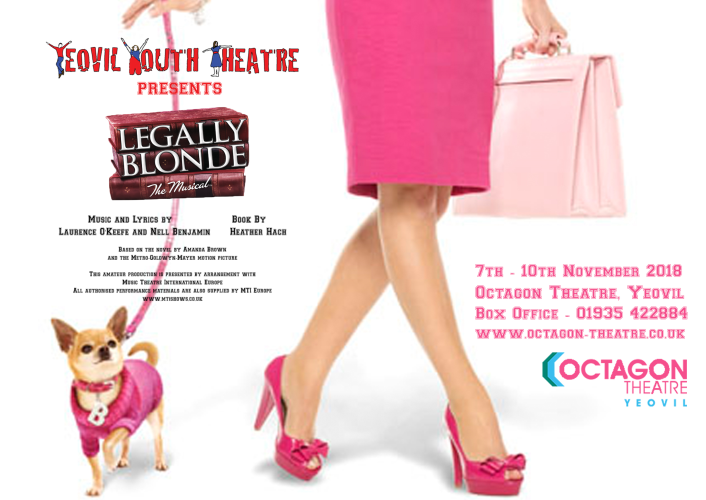 to choose your seats please visit the octagon box office. If you book tickets here your seats will be chosen for you on the day you book tickets. We do not offer refunds on tickets except in the event of a cancelled performance. You can exchange your tickets for a performance of the same production. Online payments incur a 7.2% fee min £1.00 if you would like to use other forms of payments please contact the box office. You have 7 days to make a payment when ordering through the box office or the order will be cancelled.